Having reported discrete episodes in the Cold War, Murrow and Friendly decided to expose the architect of the paranoia, McCarthy himself. 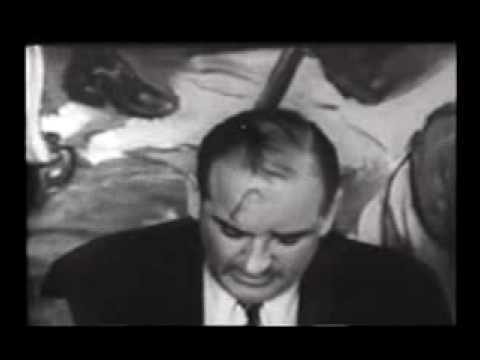 On 9 March 1954 See It Now employed audiotapes and newsreels, to refute the outrageous half-truths and misstatements of the junior senator of Wisconsin. 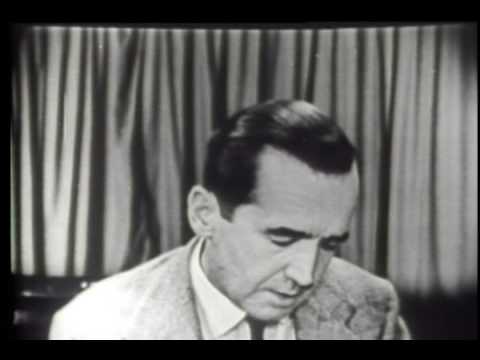 In his tailpiece before the signature "Good Night and Good Luck," Murrow explicitly challenged his viewers to confront the nation's palpable fears. A month later, McCarthy accepted an invitation to respond and his bombastic rhetoric, calling Murrow "the leader and cleverest of the jackal pack," coupled with the later failure of his televised investigation into Army, left his career in a shambles. 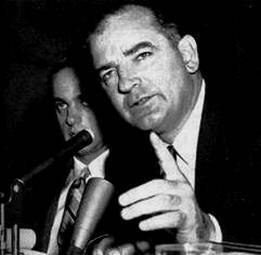 The McCarthy program also produced fissures in the relationship between Murrow and the network. Again, CBS did not assist in promoting the broadcast; but this time CBS executives suggested that Murrow had overstep the boundaries of editorial objectivity. In the process, Murrow had become controversial and, therefore, a possible liability to the company's business opportunities. 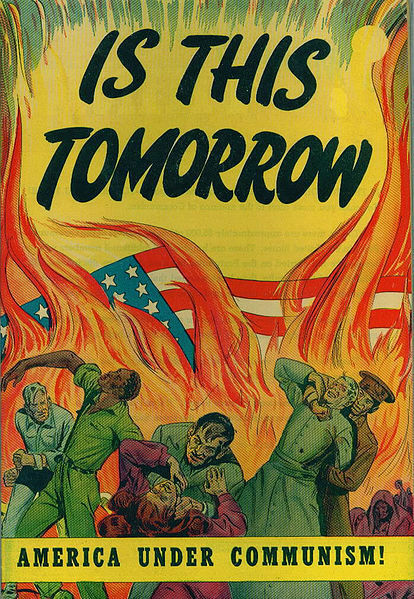 One of the most prominent attacks on McCarthy's methods was an episode of the television documentary series See It Now, hosted by journalist Edward R. Murrow, which was broadcast on March 9, 1954. 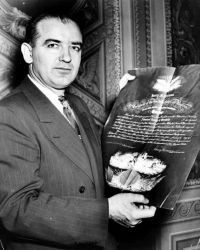 Titled "A Report on Senator Joseph R. McCarthy", the episode consisted largely of clips of McCarthy speaking. 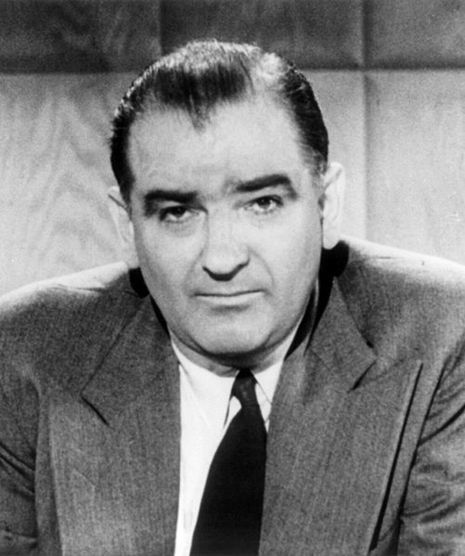 In these clips, McCarthy accuses the Democratic party of "twenty years of treason," describes the American Civil Liberties Union as "listed as 'a front for, and doing the work of,' the Communist Party," and berates and harangues various witnesses, including General Zwicker.